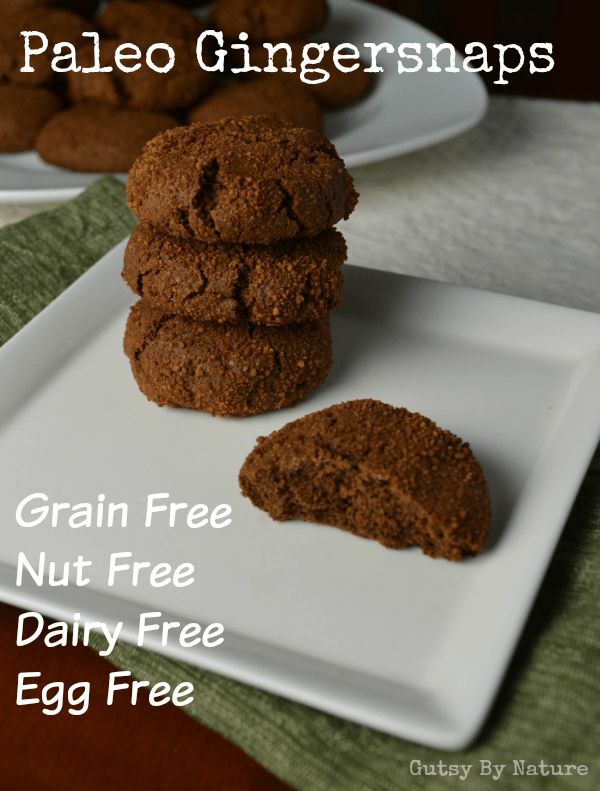 Paleo gingersnaps made with cassava flour? What's that, you ask? It's sweeping the world of gluten-free and paleo-friendly baking! You can use it as a one-to-one substitute for wheat flour in most conventional recipes without the need to add any extra ingredients and it has a completely neutral flavor, so it works well in both savory and sweet recipes. The best news of all… it is one of the few grain-free flour options that is acceptable on the paleo autoimmune protocol (AIP))!